Mango & Almond Lovers Cake Delight! I love fruits, nuts and, yes, chocolate but since there are so many chocolate cake recipes around already, I thought it would be a good idea to include a fruit and nut cake recipe. So here it is my own Mango-Almond Cupcake or Cake Recipe which you are bound to LOVE!! The interesting thing about this Mango-Almond Cake recipe is that it doesn't require icing, since the blend of flavours and nutty crunch are all the highlights and enjoyment you, your family or your guests will need to totally enjoy this mouth-watering delight. However, I have included the icing version here for those who want a little something extra. You can use the Mango-Almond Cupcakes or Cake as a mid-morning or afternoon snack or as supper (dinner) with a cup of your favourite tea or coffee. I usually use it for supper along with a nice, hot cup of Organo Gold Organic Green Tea or lemon grass tea. Now go try it yourself! A very handy tool to help you quickly whip up this delicious recipe instead of mixing by hand. No more messy 'spooning' into cupcake tins! Place the right amount of batter every time. So before you begin mixing your ingredients to make the Mango-Almond Cupcakes or Cake, you may want to do like I do and put together all your baking ingredients and baking utensils. This will ensure that all your baking ingredients and utensils are in easy reach and that you do not forget anything. 1. 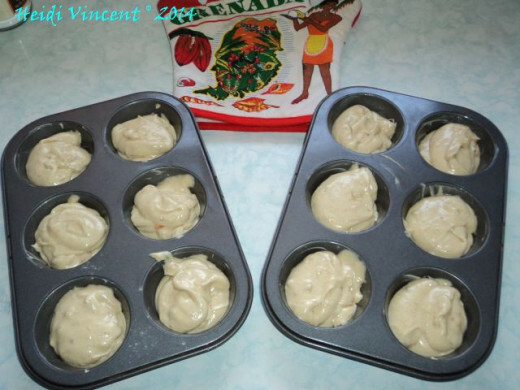 Grease your Cupcake tins (this recipe makes 12 cupcakes) or Cake tin with butter and set aside. 2. Roughly chop and slice 12 almonds into small pieces, if you don’t have packaged chopped almonds. 3. Grate half of the slice of mango on the fine side of the grater. 4. Chop and dice the other half of the slice of mango. 5. Properly mix together the Flour, Baking Powder and Salt in a dry bowl and set aside. 6. Turn on and preheat your oven to a moderate heat level at 325 F / 150C / Gas Mark 3. 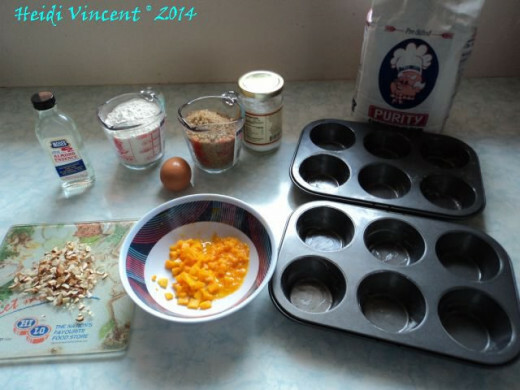 Easy clean up and non-stick cupcake / muffin tin. Use these cooling rack to keep your cupcakes from sweating and turning soggy. Cream the butter and sugar together with a wooden spoon, or your mixer, until smooth. Add in all of the chopped almonds, grated and diced mango and mix together. Beat 1 egg into the mixture. Add 1 teaspoon of Almond Essence and continue mixing. Carefully fold in (1/2) of the Flour, Baking Powder and Salt dry mixture and beat or blend until smooth. Next, add the milk and continue mixing. Pour in the remaining (1/2) of the Baking Flour mix and beat until smooth. Now that your cake mixture is ready, spoon it into each cupcake holder in the cupcake tin or pour it into your baking tin. 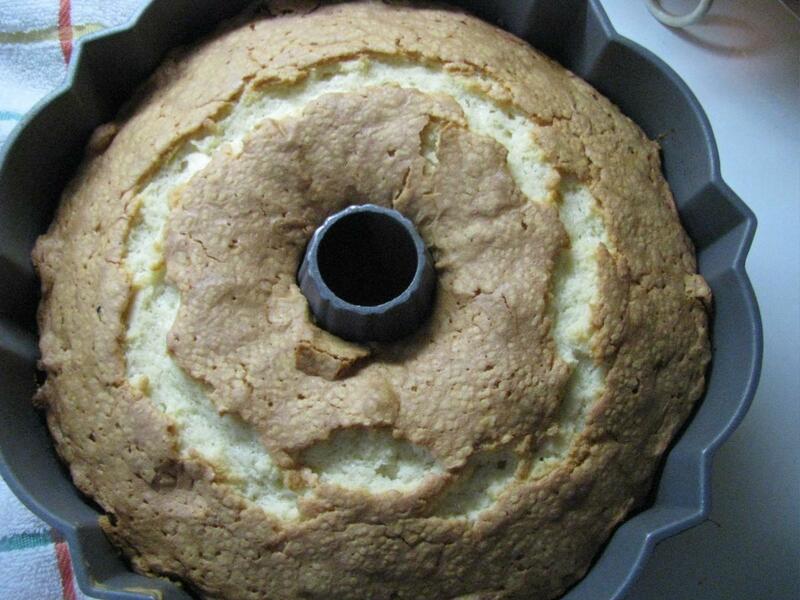 Place the baking tin(s) with cake mixture into your pre-heated oven. Bake for 15 to 20 minutes. (I usually bake for 15 minutes and then test since depending on your oven it will bake a little faster or slower). Remove from oven and test with a toothpick. Pierce the centre of the cake or cupcake with the toothpick. If there is cake mixture on the toothpick when you remove it, the Mango-Almond Cupcakes or Cake isn’t quite ready. Bake for an additional 5 to 10 minutes. If there is no cake mixture on the toothpick when you remove it, then baking is completed. Turn off your oven. No need to waste the gas. Remove the cake tin(s) from the oven and set aside to cool for 10-15 minutes before removing the cupcakes or cakes from the baking tin(s). Remove cupcakes or cake from the baking tin(s) and - Voila!! Your Mango-Almond Cupcakes or Cake is ready for eating! If you want to ice the cupcakes or cake, let cool for 1 complete hour and then ice. Which type of cake is your favourite? Insects and pets know good cupcakes when they smell them :)) So now that you have made the most deliciously perfect cupcakes, protect them! Mix all of the ingredients, except the crushed almonds, together. Sprinkle randomly with crushed (chopped) almonds. Comments - What other fruit & nut cake recipes do you love? 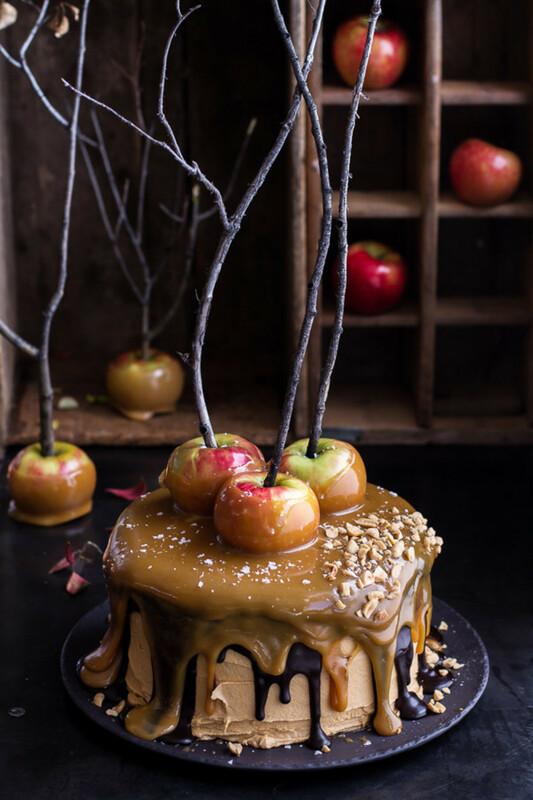 What other thoughts on cakes, fruits and nuts do you want to share with us? Thanks peachpurple! Have a blessed week ahead! Then I challenge you to give it a try, poetryman6969! You will thank me with every bite. Have a blessed weekend! A mango cupcake is a new one on me. 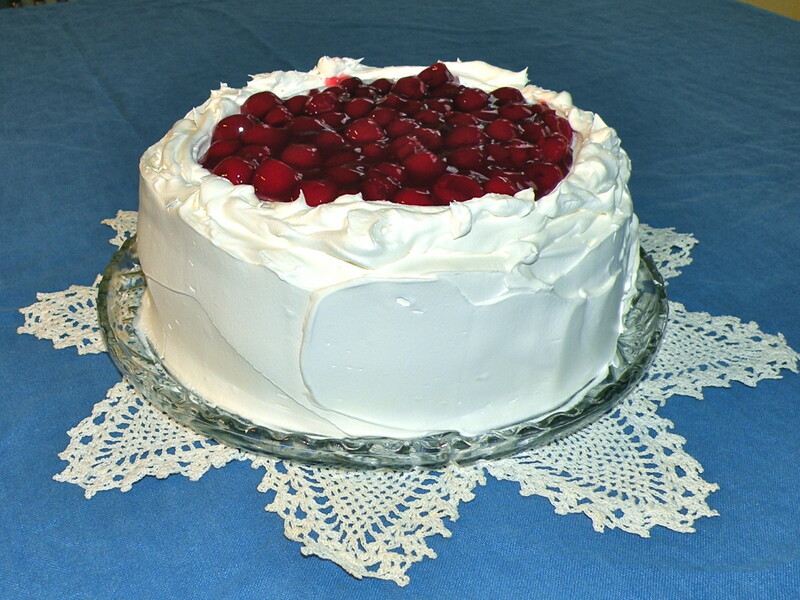 I am lad you're thinking of adding this recipe to baking creations this time o year, Sgolis! Thanks for bookmarking it and do enjoy it when you try it. Have a fabulous weekend! Glad you liked it, Jerzimom! Thank you so very much for pinning it and sharing it. Have a fabulous weekend! You're welcome, Sam! Glad you liked it and thank you so very much for pinning it to your dessert board! Have a fabulous weekend! Yum! Great recipe. Pinning and sharing on The Cupcake Club FB page. @anonymous: LOL! I'll send you a piece electronically :) Thanks for visiting and have a blessed week. @lclchors: Glad you like it lclchors! Thanks for visiting and have a blessed week. @anonymous: Thanks for visiting and have a blessed week. @sarasentor lm: Thanks sarasentor. Glad you liked it. Have a blessed week. 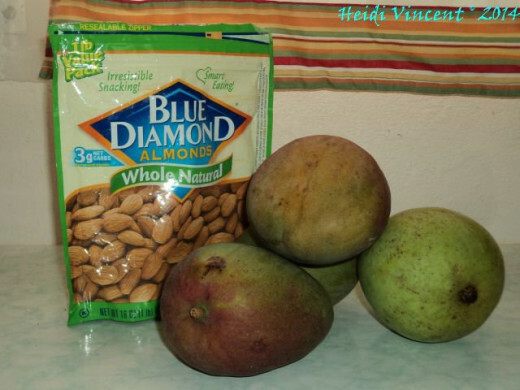 @othellos: As a lover of both mangoes and almonds, I have to say that your family has GREAT TASTE!! Ha ha ha Glad you found my recipe useful. Enjoy it when you try it. Have a blessed weekend. Excellent lens. 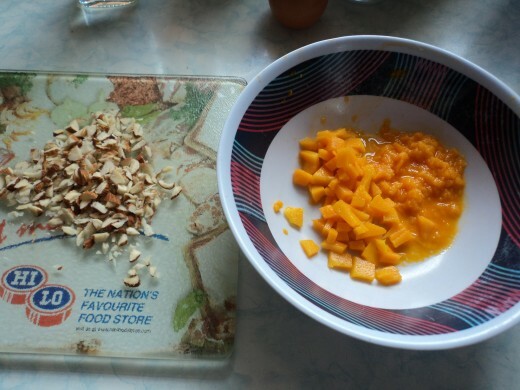 Mango as an exotic fruit is very well appreciated by my family and almonds are a domestic nut. Your combination shows us a new way to use both of them. Thank you for publishing this lens. @Margaret Schindel: Glad you liked it MSchindel. Thanks for visiting and sharing but you haven't told us those 2 favorite flavors. What are they? @chezchazz: That's a lovely frosting idea Chazz. I see you have some culinary skills!! (smile) Have a blessed weekend. These sound wonderful - but I think a dark chocolate frosting would be a nice complement. I'll have to try it soon. @Mamabyrd: Thanks mamabyrd and thanks for visiting. @CoffeeWriter LM: You sure will CoffeeWriter! Thanks for visiting. Mango's and almonds? Love 'em both and I'm sure I'd love the recipe. @anonymous: Thanks Beautiful-Bridal! You won't want to try them only once. Enjoy them when you make them and have a blessed weekend! These look delicious, I'm going to make them! @poutine: Well enjoy it when you try it poutine! Thanks for visiting. I love mango so I guess this cake would please me. @ggruden2: You're welcome ggruden2. Do enjoy it when you try it. 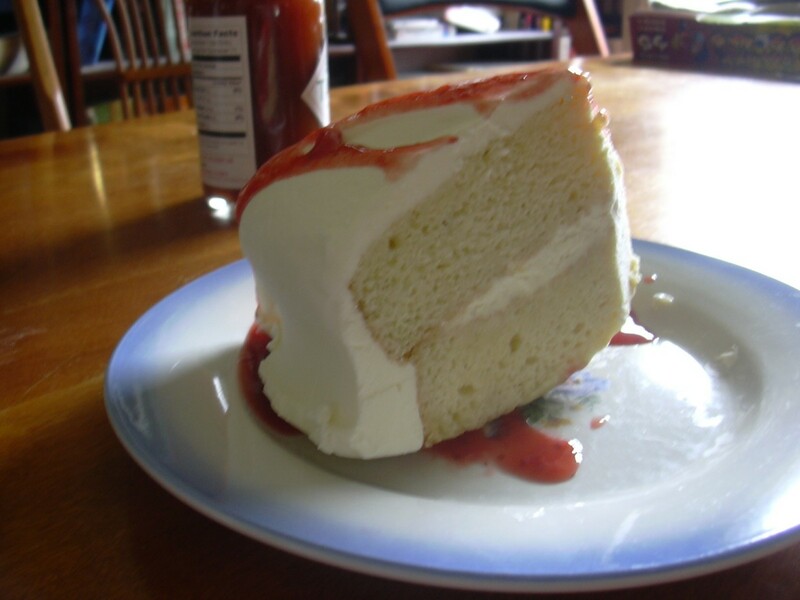 MM nice recipe for cake! Thanks for this! @rindawaty: Thanks for visiting rindawaty. Nice lens.I like the Chocolate Cakes. Thanks. @anonymous: Do enjoy it when you try it edgewise. Thanks for visiting and commenting. I'm going to try these recipes, they look so yummy! @chinchilla-cages: I love the mangoes and almonds chinchilla-cages so I thought it would be a good idea to put them together and boy was I right. Thanks for visiting and commenting. 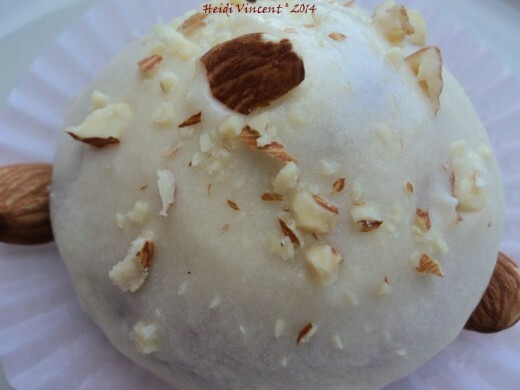 @anne mohanraj: Glad to hear that you will try this recipe anne_mohanraj. Do enjoy when you bake them. Thanks for visiting. @TolovajWordsmith: I love fruits and nuts Tolovaj. So I am sure I would also enjoy the Slovenian national cakes made from walnuts and apples. Thanks for visiting and sharing. I am going to bake these cupcakes. I'm sure they will be delicious! Thank you for sharing. What an interesting combination! Mango is still not widely popular in our country, our national cakes are in most cases made with walnuts and apples are very popular too. 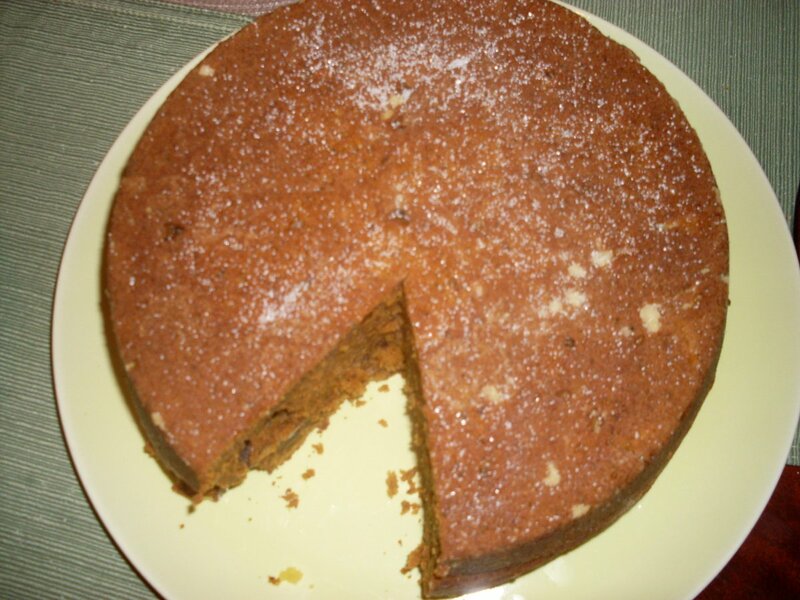 One part of Slovenia has a cake with layers of walnuts, apples and poppy seeds, but we use all sorts of combination, depending what is available in certain area at certain time of year. My mom has always baked with nuts (whether it be walnuts or almonds). I don't use a lot of nuts in my recipes (but I am not opposed to them either lol). I love mangoes. I will be tring these cupcakes. @GreenfireWiseWo: You're welcome GreenfireWiseWoman. Thanks for visiting. @anonymous: Out of this world! Thanks for the visit. @Chocolatealchemy: Thanks SynchronicityHouse for visiting and complimenting my lens. Thanks for sharing your mango favourite. @Judy Filarecki: Thanks for visiting and sharing your fruit, cake and nut likes, Judy_Filarecki. Yours sounds like a great one to try. I love banana nut bread, zucchini bread with pecans or almonds (I'm allergic to walnuts) and, of course, chocolate anything. 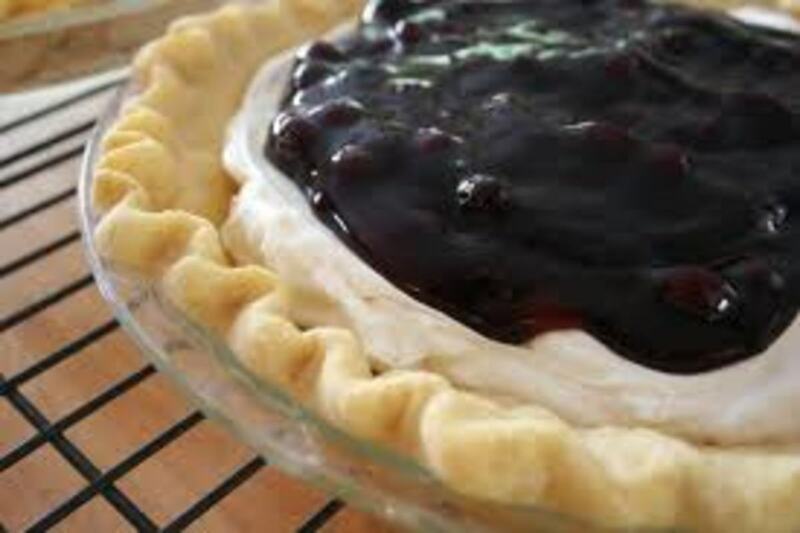 @Monica Ranstrom: I am happy you plan to try this recipe. Do enjoy when you try it! Thanks for visiting. This sounds so good! We love mangos! I have saved this recipe to make sometime! @malualhati: I am happy you're going to try this recipe. Do enjoy when your try it! Thanks for visiting and sharing your cake loves. i love mango &amp; chocolate cakes :) i can't wait to try this sumptuous recipe! thank you for sharing. @anonymous: Then here's a slice of coffee cake and a mango almond cupcake Tipi :) Thanks for visiting. I love mangos haven't tried them in a baking recipe yet, this one looks yummy. @ninakreativa: Thanks ninakreativa for visiting and complimenting on my lens. I hope you try the recipe some time. Another great lens. These mango almond cupcakes looks delicious! @marketinguk lm: Then you're in for a treat when you try these marketinguk. Thanks or visiting. @PinkCattleya: Thanks pinkcattleya for visiting and commenting on my lens. @LiteraryMind: thanks LiteraryMind for visiting and commenting on my lens. This sounds really good and a little bit different. Thanks for sharing. @sandi_x: Thanks sandi_x for taking the time to visit some of my lenses and squid like them. Thanks for your compliment on this lens also. Have a blessed week. Very Helpful and Interesting lens. I appreciate you for making such a splendid lens. It deserve THUMB UP! @julieannbrady: You're right JaguarJulie. The sky's the limit as far as varieties of cakes and cupcakes. Thanks for visiting and commenting on my lens. This surely sounds like a yummy recipe that I will need to try. It's amazing how many varieties of cupcakes and cakes are possible. No limit to our imagination. Yumm! @sociopath-free: You know a good thing SocialpathFree. Almonds and almond essence are superb. Thanks for visiting and commenting on my lens Mango Almond Cupcake and Cake Recipe. I love to add almonds or almond flavoring to things. Very subtle but makes a great addition. @RetroMom: Thanks RetroMom for visiting and commenting on my lens Mango Almond Cupcake and Cake Recipe. I can guarantee you it is! @anonymous: Thanks enjoyhealthy for visiting and commenting on my lens Mango Almond Cupcake and Cake Recipe. Do that soon. You'll enjoy it. Mango and almond cake sounds yummy. @anonymous: Thanks berryluv for visiting and commenting on my lens. Hope you enjoy it as much as I do when you try it. I'm serving up a batch this week again. @WriterJanis2: Thanks WriterJanis for visiting and commenting on my lens. You really should try the recipe. This looks like a very interesting recipe. @mrsclaus411: Thanks mrsclaus411 for visiting my lens and commenting. @Auntie-M LM: Thanks Auntie-M for visiting my lens and commenting. You are so right about how naturally fruits and nuts go together. These sound wonderful. Fruits and nuts seem to go together so naturally. Almond and mango cake sounds good, looks delicious. Thanks!